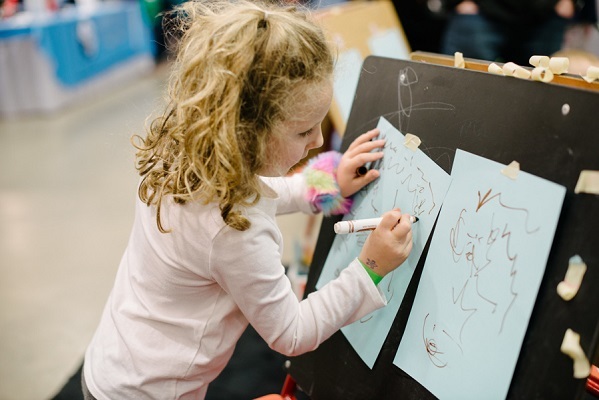 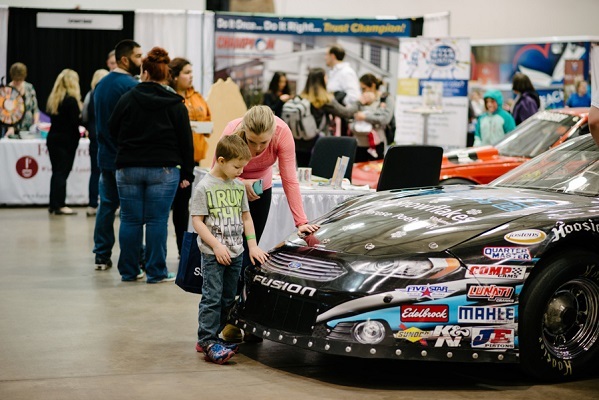 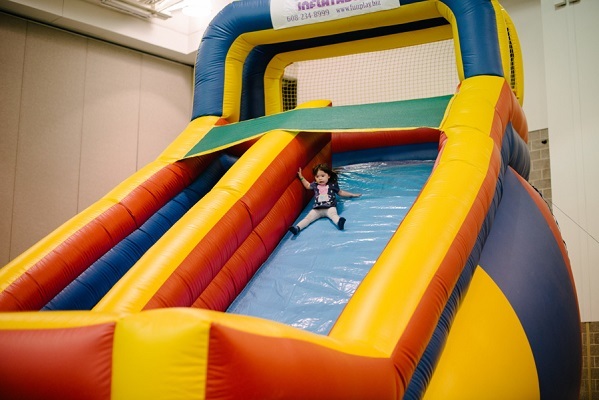 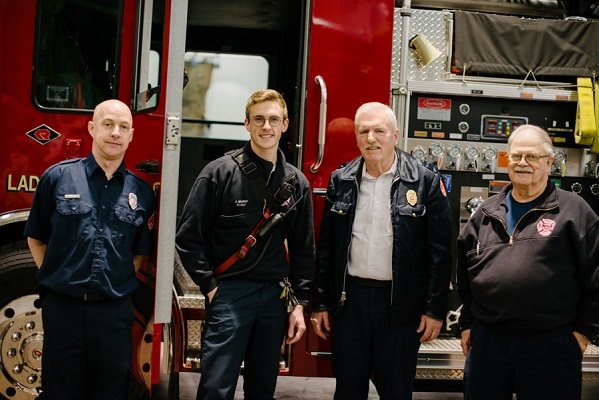 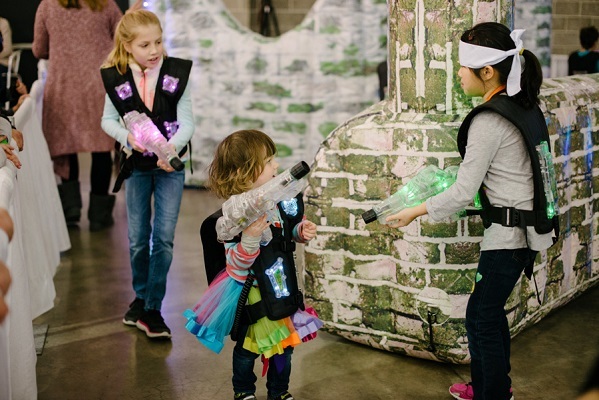 Over 8000 visitors joined us for the 2018 Madison Kids Expo—an action-packed weekend where numerous families enjoyed live dance performances, craft bar projects and laser tag in addition to meeting NASCAR race drivers and local firefighters. 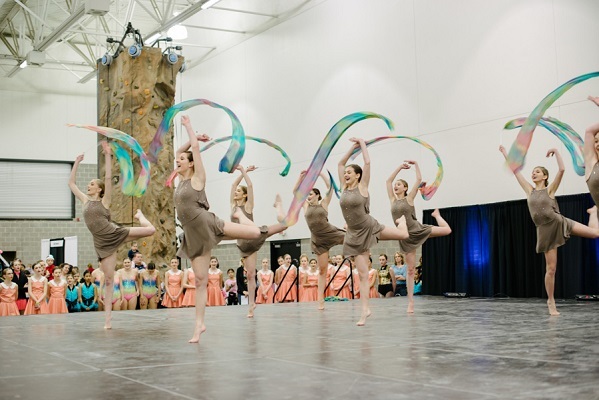 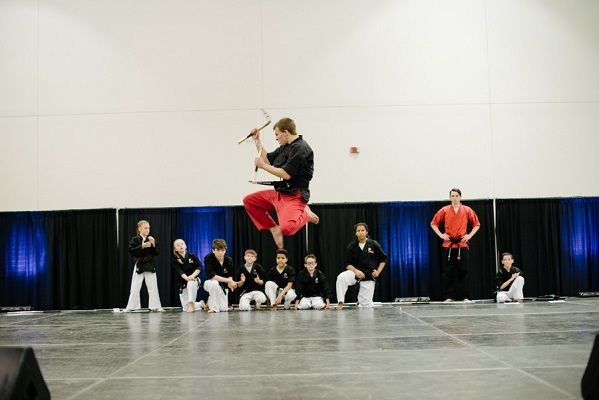 Dozens of exhibitors also hosted activities like martial arts demos, photo booths and introducing children to exotic animals and meteorology broadcasting. 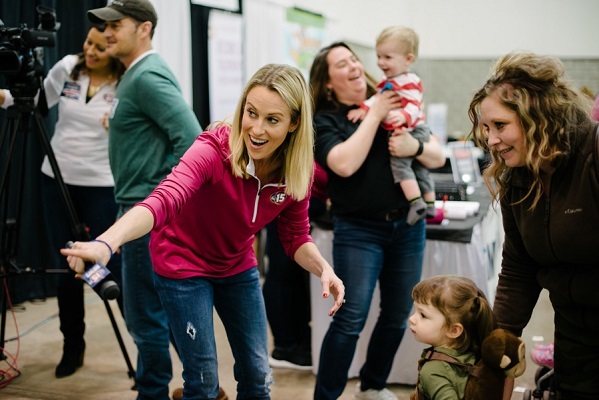 Save the date for next year’s kids expo: March 2-3, 2019.